Everything you need to know about crown vetch. 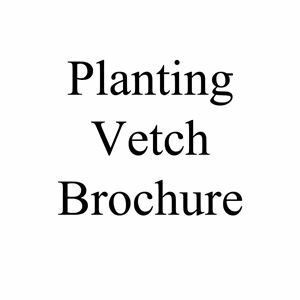 Planting instructions and tips for growing crown vetch. Guide to growing cover crops. Guide for planting field seeds. Planting chart for field seed. Very low maintenance once established. Excellent for erosion control.